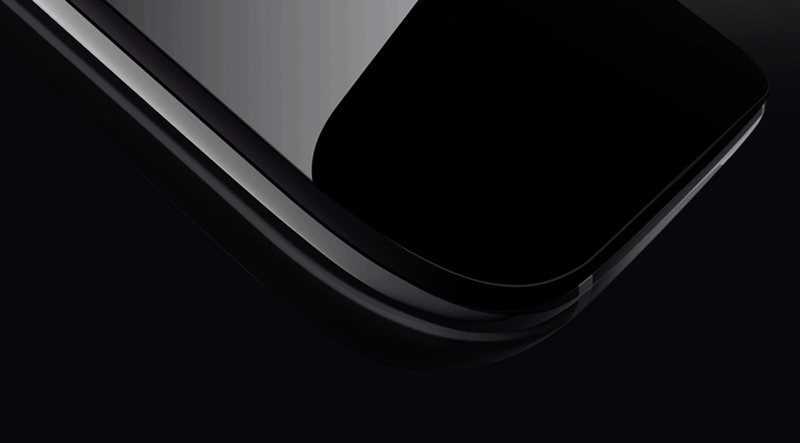 After the success of OnePlus 6 flagship smartphone the OnePlus team again back with an new upgrade of flagship OnePlus 6T , the makers launching two devices yearly upgrading each year with new technology and concentrating on for better user experience, and it’s time for their new launch that almost ready to deliver the new flagship smartphones on October 30th at pier 36 in New York at 11AM EDT, also India launch will take place at the same day at KDJW Stadium, inside Indira Gandhi sports complex, in New Delhi, 8.30PM IST. Now OnePlus 6 comes up with the unlock your speed contest through a OnePlus community with amazing prices of OnePlus device for winner for up to 25 years of life. Today I’m super excited to announce the launch of Unlock Your Speed! We are asking you, our community, to come together to unlock details of the OnePlus 6T as well as some amazing prizes. While there are lots of prizes to be won, only one person will be crowned the ultimate champion and earn the grand prize: OnePlus devices for life (25 years). Tapping is the game, to practice for the new upcoming In-display finger print scanning OnePlus start a new game contest to all users, the game is about how much time you tapping the screen is the concept of the game. To start play the game just go to the below given link button and register for first time with your email address and start playing by tapping the screen, for the first time the site loads slowly so keep patients until the site loads. The OnePlus staff member posted in OnePlus community forum that, the game as two types of milestones are Personal & Global. The personal milestones are depending upon your personal tapping each time you reach your milestones before running out you can unlock the voucher, and those who won the game will get the vouchers within 7 days of unlocking the milestone via Email. Global milestones take out the everyone’s tapping, each time we get to the number of taps OnePlus reveals a new piece of information. As well milestone there is a unique challenge is there during playing the game and on OnePlus 6T launch event on October 30th, for each challenge prizes will be there. OnePlus team opened up the Pre-booking in India through Amazon India & offers gift card of Rs.1000 also you can get the new bullets Type-C earphones worth Rs.1490 and also a cashback of Rs.500 as Amazon pay balance.